At AMI we know your life is on the line every single day. Our focus "by design" is to bring you home safely--every day--without fail. For more information on the BZST, Click Here. Designed to provide Level IIIa+ protection. Dimensions: 11" x 14", 10" x 12", 10" x 8"
For more information on the ULTRALIGHT, Click Here. SAPI Configuration, Triple curve for comfort. Anti-Spalling, Resilient, weather resistant polyurethane coating. 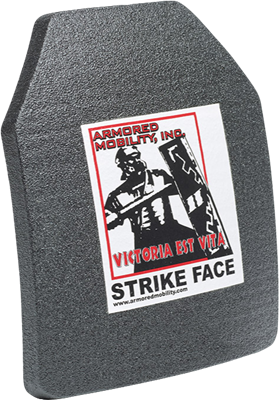 This armor is not rated to stop M855/SS109 Green Tip ammo. For more information on the SAPI-3 , Click Here. 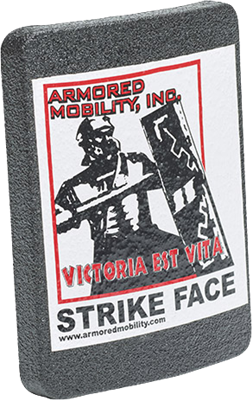 Designed to provide Level III+ protection. Weight of TAC3S 10 in x 12 in. approximately 7.5 lbs. For more information on the TAC3S and TAC3SM, Click Here. Weight of TAC3S LT 10 in. x 12 in. approximately 6 lbs. For more information on the TAC3S LT Click Here. 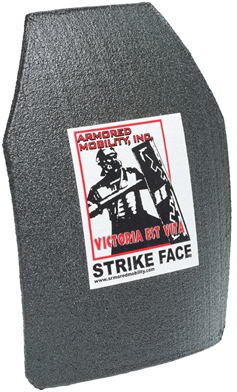 Designed to provide Level IIIa protection. Resilient weather resistant anti-spall polyurethane coating. Dimensions: 10 in. X 12 in. For more information on the SAPI-3a Click Here. 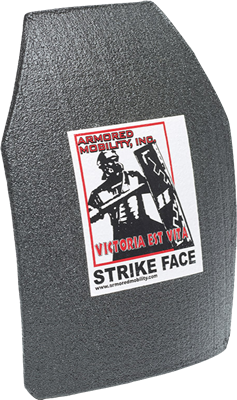 Side Armor Plates available in TAC-3s, SAPI-3 or TAC-ST ballistic threat rating. Ergonomic single curve for comfort. Dimensions: 6 in. x 6 in., 6 in. x 8 in. Available in threat levels III+, III, and IIIa. 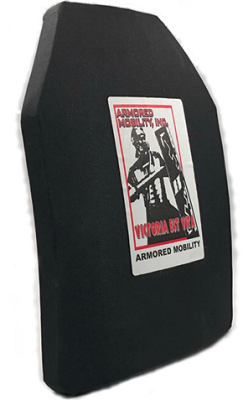 For more information on the Side Armor, Click Here. 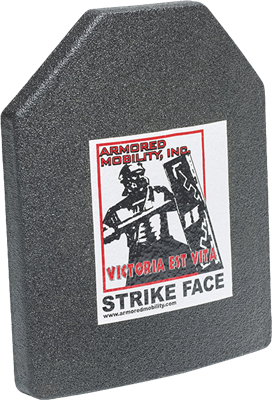 AMI Trauma Plates are available in TAC-3S, SAPI-3 or TAC-ST ballistic threat rating. Dimmensions: 6 in. x 6 in., 6 in. x 8 in. For more information on the Trauma Plate, Click Here.